Addy is a freshman at Columbia University interested in majoring in Biology or Sustainable Development. She is part of the Grant­ Writing Committee of GlobeMed. GlobeMed at Columbia partners with GWED­G (Gulu Women's Economic Development and Globalization) to promote HIV awareness and gender equity in Gulu, Uganda. 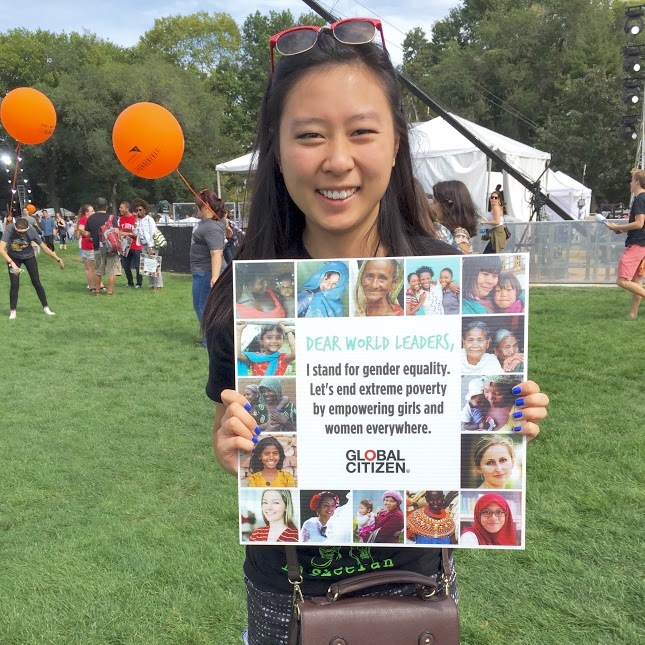 She hopes to go to medical school and pursue a career in global health.